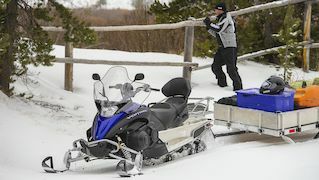 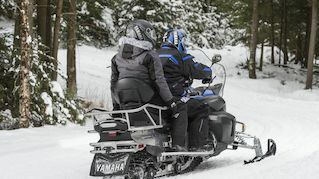 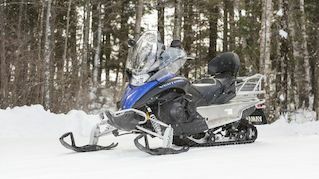 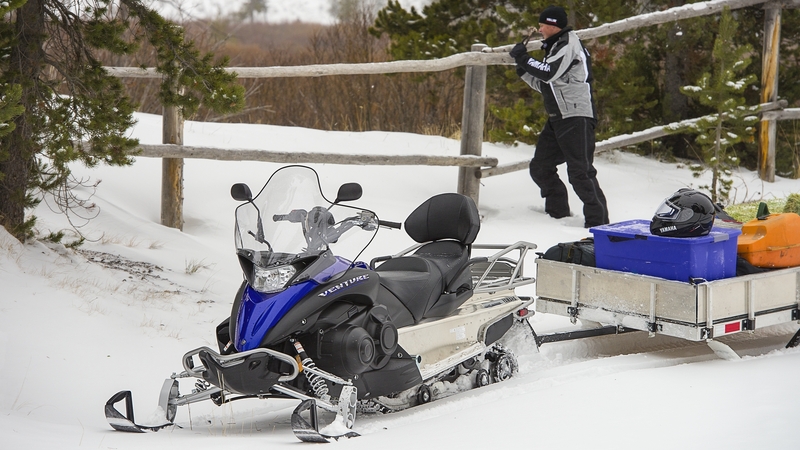 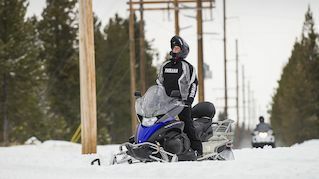 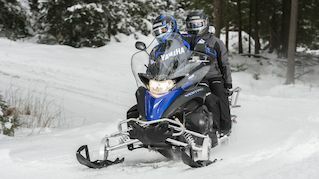 Versatile and dependable – and unrelentingly powerful – with a massive rear deck and cargo rack, this is the perfect machine for hauling loads across any snow, any time – whether hard pack, powder or rough trail. 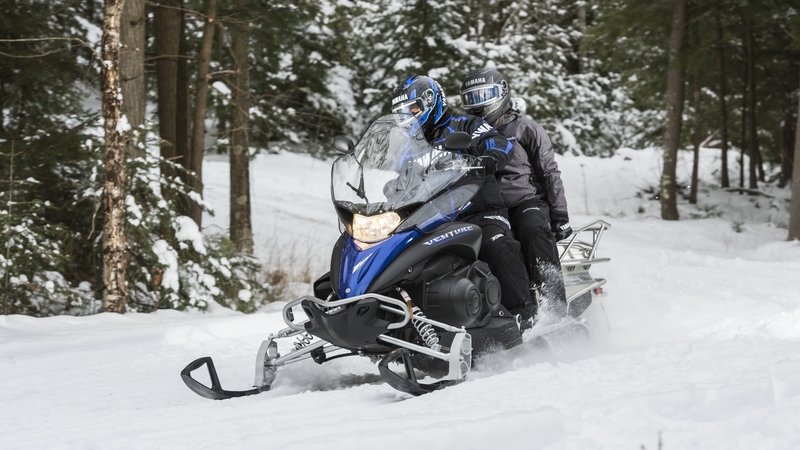 The removable passenger seat means you can choose to ride 2-up in comfort – or create even more cargo space. 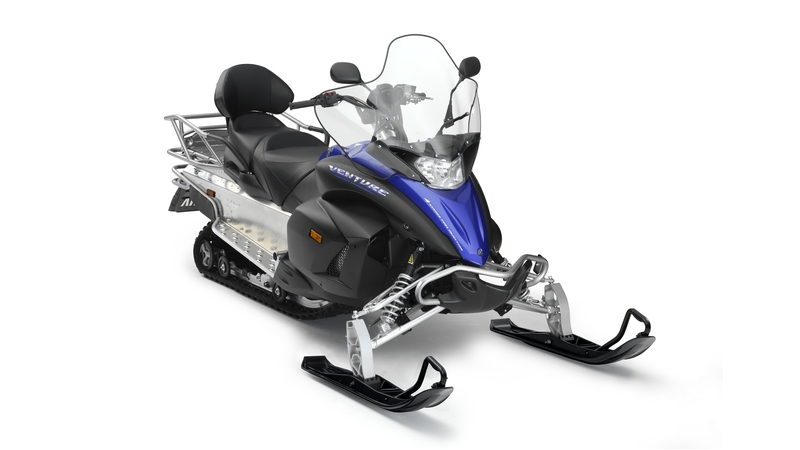 The 406 mm semi-wide track promises traction in even the deepest snow, and the wide floatation skis are designed to glide effortlessly over almost any surface. 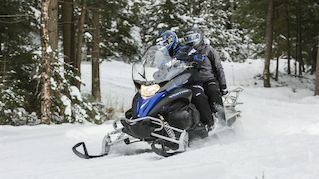 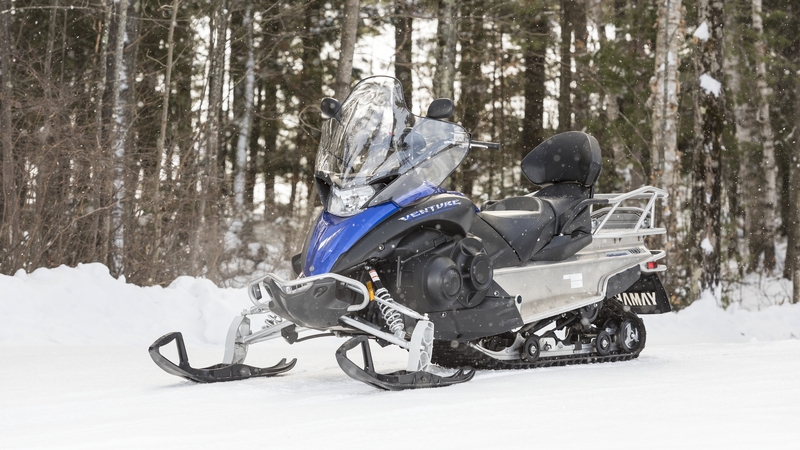 Ideal for long, tough trips, the ProComfort 144 rear suspension soaks up the bumps for a smooth ride, while the tall, wide and tough windshield protects you against wind and snow debris.